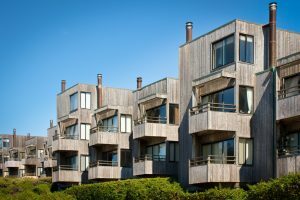 A timeshare property can be a worthwhile investment if you fully understand its advantages while mitigating potential risks at the same time. Foreclosure on a timeshare property serves as one risk; therefore, potential investors need to review the fine print before making any decision. It’s also a legally binding venture and not something that you can just exit when you feel it hasn’t served its purpose.